The Govs won the doubles point for the first time this season, giving them a 1-0 lead going into the singles matches. Anton Damberg gave the Govs a 2-0 lead at No. 3 singles, claiming his first singles win as a Gov. However, the Phoenix did not back down, as they forced three of the first four singles to go in three sets. At No. 1 singles, Almantas Ozelis came from a set down and dominated the final two sets, only dropping three games across the two sets to give the Govs a 3-0 lead. Jacob Lorino sealed the win with a comeback win of his own, seizing control in the decisive third set with a late flurry. 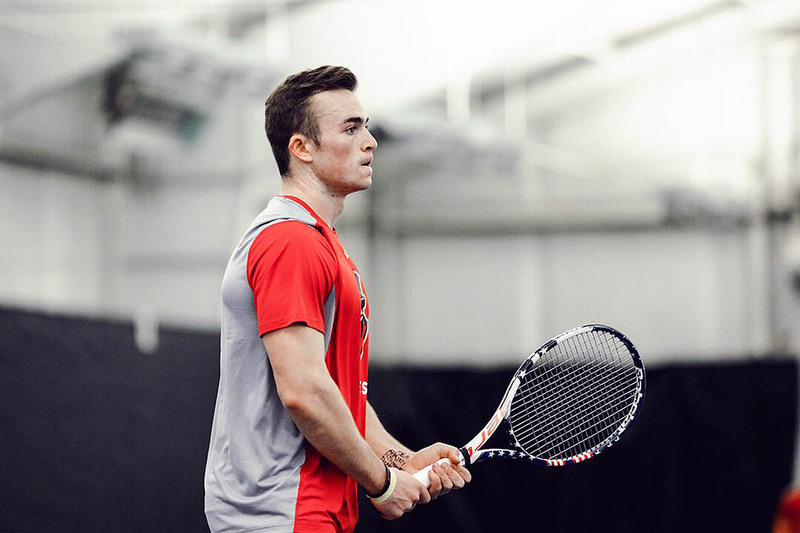 The Govs also got straight-set wins from Chad Woodham and Hunter Sanders, as both players earned their first singles wins of the spring. The Govs will find a familiar opponent in the Jaguars (4-3), as the two teams met twice season. IUPUI came away with two victories, but each was particularly narrow. Despite winning the doubles point in both matches, the Jaguars prevailed in singles to win 5-2 at IUPUI in 4-3 in Clarksville. IUPUI has had a strong start to the spring, with wins over fellow Ohio Valley Conference foe Eastern Illinois and Big Ten opponent Michigan State. IUPUI’s win over the Spartans was the first in the program’s history over a Big Ten team. The Jaguars also faced off against nationally ranked Notre Dame, giving the Fighting Irish a real scare after winning the doubles point. Ethan Mardanus-Budio also won in singles against Notre Dame and won the Horizon League Player of the Week honor.